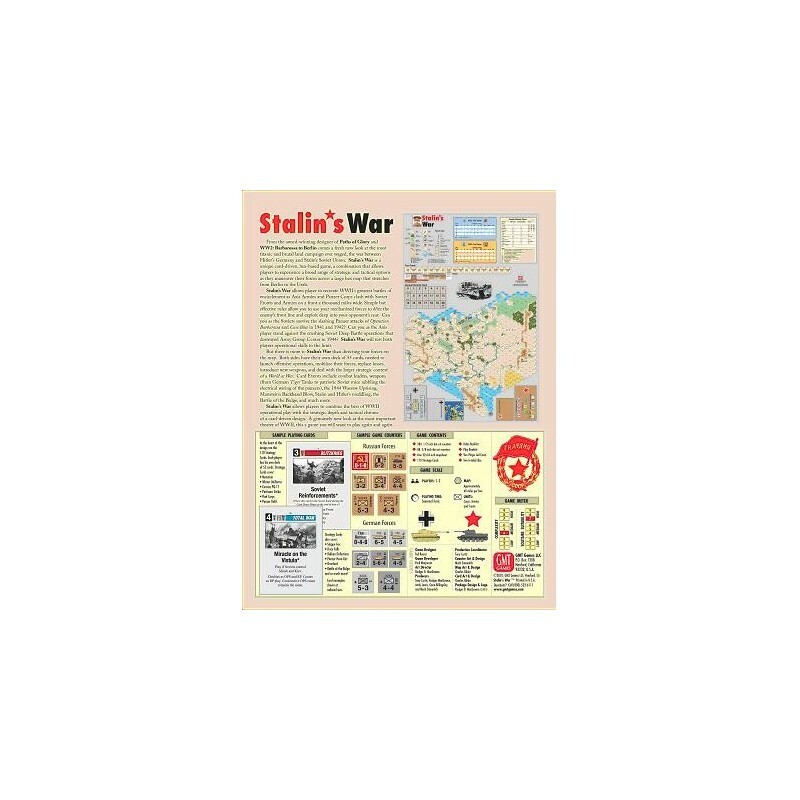 Stalin’s War allows player to recreate WWII’s greatest battles of encirclement as Axis Armies and Panzer Corps clash with Soviet Fronts and Armies on a front a thousand miles wide. Simple but effective rules allow you to use your mechanized forces to blitz the enemy’s front line and exploit deep into your opponent’s rear. 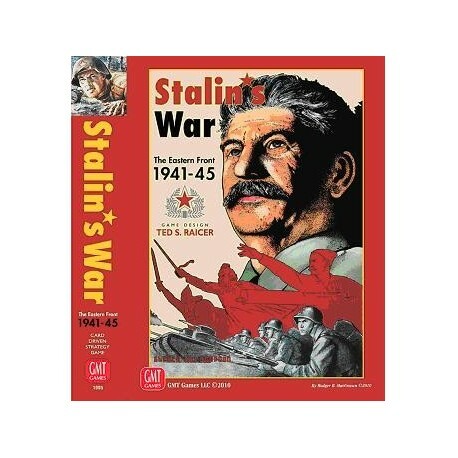 Can you as the Soviets survive the slashing Panzer attacks of Barbarossa and Case Blue in 41 and 42? 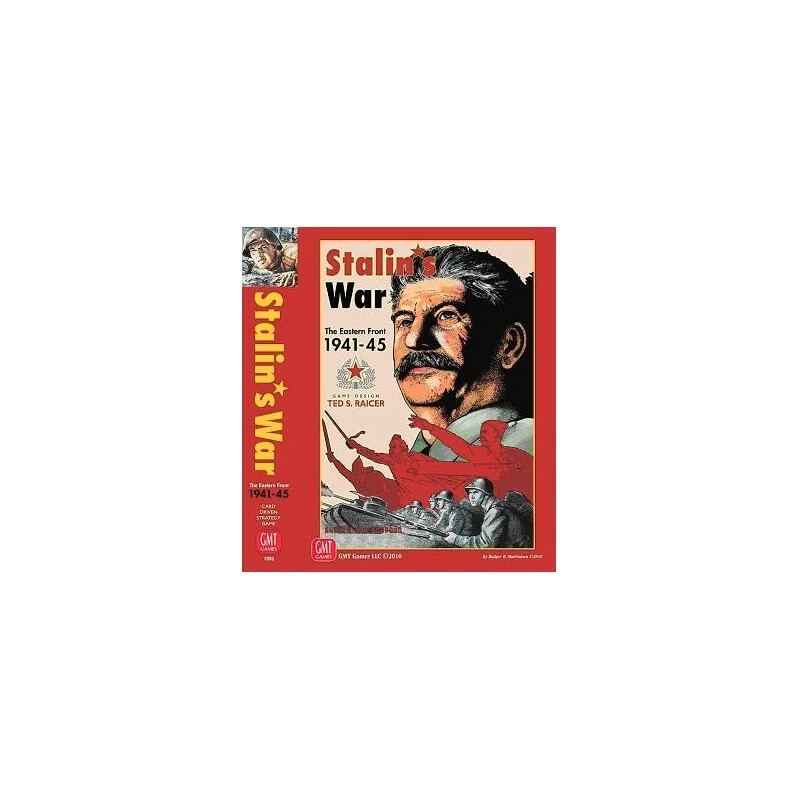 Can you as the Axis player stand against the crushing Soviet Deep Battle operations that destroyed Army Group Center in 1944? 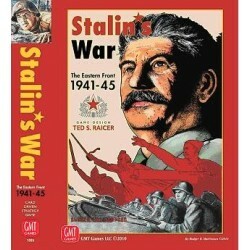 Stalin’s War will test both players’s operational skills to the limit.